We bring you a Science Fiction/Double Feature in this week's Faults in the Vault. 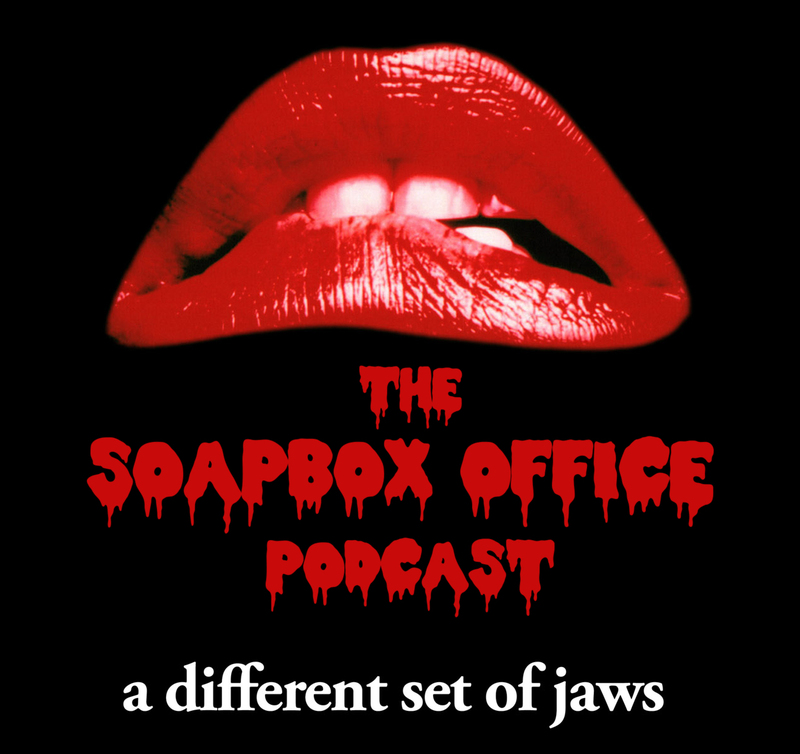 As madness takes its toll and we argue the merits of 1975's midnight movie classic, The Rocky Horror Picture Show, in order to Sing Sing the praises of Brian De Palma's under-appreciated rock opera, Phantom of the Paradise, released in 1974. Mitch talks about his upcoming pilgrimage home to the Garden State and Josh shares some exciting movie news regarding his better half. We scrape the very bottom of the Mailbag and Dr. Josh gets a little too personal for our listeners. For This Week in Torrents, Josh reads aloud from the Necronomicon, specifically the Extended Cut of 2013's Evil Dead remake. 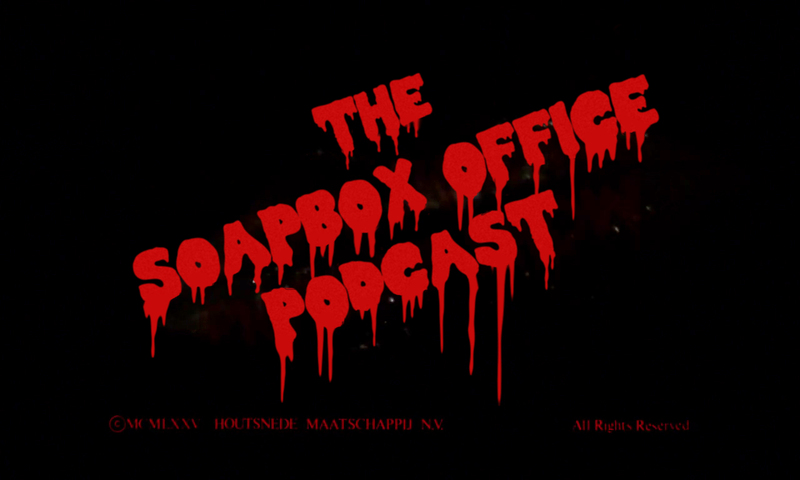 The guys rail against the home video release practice of "double dipping" as part of this week's The Soapbox Rant. And a new segment is introduced, Slipping Through the Tracks, to highlight the great soundtracks and scores released over the years that might have been missed.